← Beyonce To Perform At 2012 BET Awards? 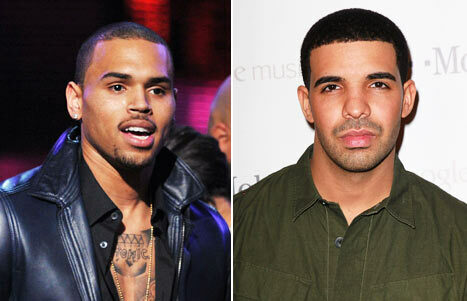 Did you think the Chris Brown and Drake drama was finished? Of course it isn’t. Chris Brown hops on Chief Keef’s “I Don’t Like,” and drops some lyrical darts at his fellow light-skinned antagonist. Although Breezy makes it clear that he has no problems at all with the other members of YMCMB, he makes it crystal clear his beef is with Drake and it is over Rihanna. This entry was posted in Celebs and tagged Beef, Chris Brown, DJ Orator, Drake, I Don't Like, Lil' Wayne, Nicki Minaj, remix, Tunechi, Young Money. Bookmark the permalink. I like Chris Brown but, please do not let that picture of him be seen anywhere ever again…he look like the poster child for Mephistopheles or Beelzebub.